I’ve been through many cameras to arrive with the selection I feel most comfortable with today. 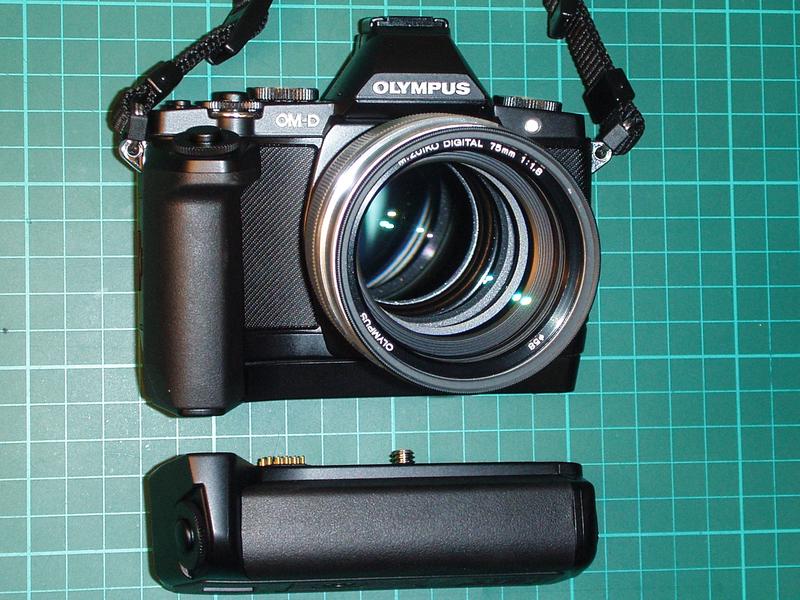 I’ve settled on smaller mirror-less systems now, as they suit my style of photography more than overly-large DSLRs. I like to travel light, and found that dragging a heavy bagful of camera bodies and lenses sometimes weighing kilos each was simply making photography a chore. Mirror-less is here to stay. You’ll also see images I’ve taken with my Leica M8, M9 and several DSLRs including a Nikon D40, Canon 40D, 5D MkII and MkIII. 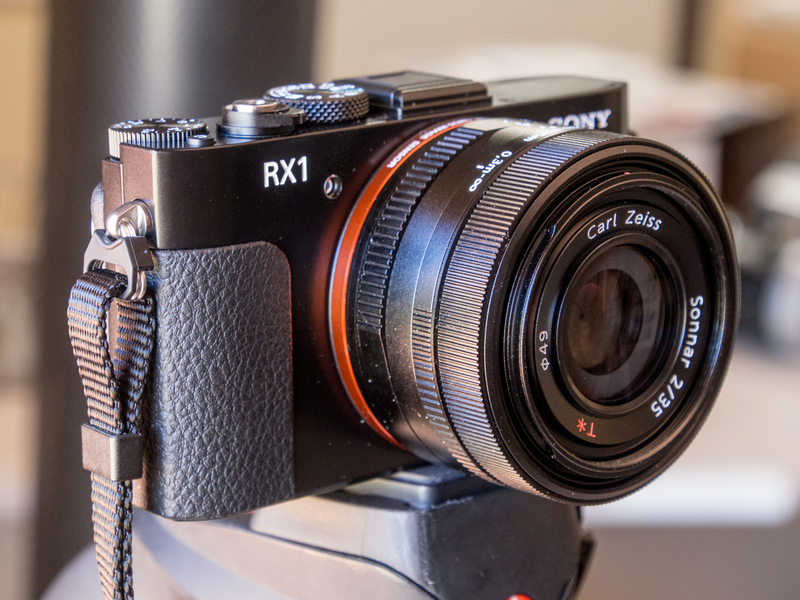 My main cameras of choice these days are the utterly amazing Sony DSC-RX1 and Olympus OM-D E-M1 and E-M5. I love everything there is about these fabulous little machines. The RX1 was the world’s first full-frame “compact” digital camera, and sports a wonderful 24Mp full-frame CMOS sensor – a variant (and some say better) of that which Sony built for Nikon in their D600/D800 DSLRs. Its lens is a fixed 35mm Zeiss-Sonnar T* f/2 and is regarded as one of the finest available on any camera available today. 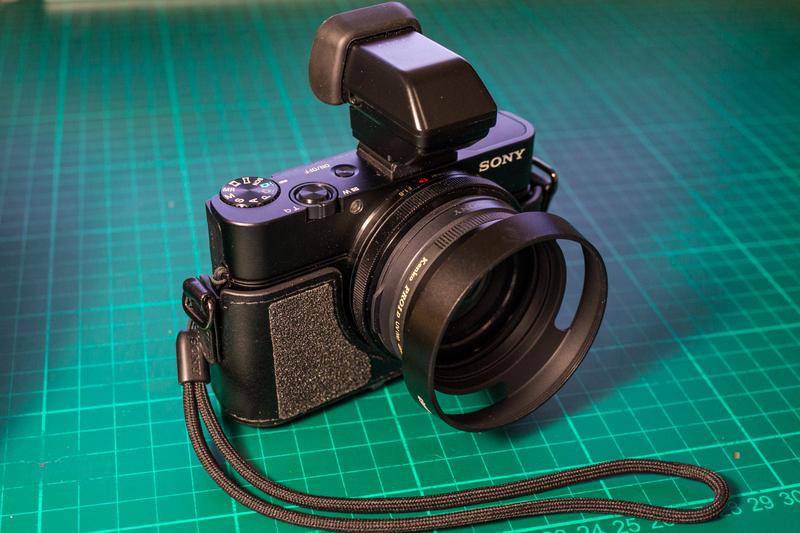 Being completely fixed, Sony manage to align the sensor plane and lens to within micron tolerances, so it’s optimally-set unlike the compromise that are removable lens systems. At 35mm, it’s the absolute ideal focal length for street and travel photography. It’s not the fasted auto-focuser out there, but using it mainly for street photography, I pre-set focus and speed priority, and just shoot! Results are wonderful – all the time. Re-claiming detail from severe shadow areas from RAWs in post is a dream. The amount of detail that you get back is incredible. My other main cameras are another firm favourite, and again, a ground-breakers from Olympus – the original OM-D E-M5 and its successor, the E-M1. These are Micro Four Thirds units, with 16Mp sensors slightly smaller than the APSC units that you’d find in most consumer-grade Canons or Nikons. Again, they’re mirrorless, so are physically smaller and take smaller interchangeable lenses. They have an incredible 5-axis in-body stabilisation system that operates in left/right translation, up/down translation, yaw, pitch and roll. Once tuned to the focal length of the lens currently fitted (if not a system lens) everything stops dead still in the viewfinder with a half-depress of the shutter. I can mount 1,200mm-worth of glass to this thing… and hand-shoot the moon. Amazing. The Zuiko lenses are fantastic glass too – top class. I especially like my 75mm f/1.8, and 12mm f/2 primes which are some of the sharpest glass out there, and again great for street. My two main travel lenses are the constant aperture f/2.8 12-40 Pro and 40-150 Pro. Both brilliant.